CALL US NOW: (571) 347-3471 to schedule a FREE ESTIMATE for your Glass shelving needs in Falls church, VA - Arlington, VA - Alexandria, VA - Fairfax, VA and Springfield, VA. In addition to glass shelf installation; We also do Glass repair, glass replacement, auto glass repair, windshield replacement, door repair, door installation, window repair, window installation and door closer replacement. Glass Shelves are a true aesthetic spectacle especially when complimented by other Glass furniture in the room. All Modern interior designs incorporate a glass shelf elements as they are a magnificent spectacle. 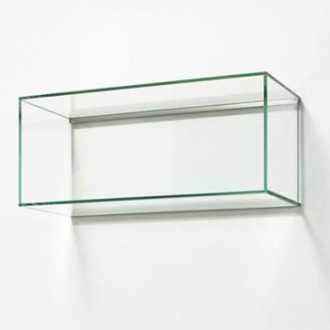 Glass Shelves are usually of the polished laminated safety glass type although this varies due to environment and application. Whether your are replacing a broken glass shelf or thinking of incorporating glass shelves to your property. Virginia Glass Doors and Window Repair is a one of a kind company that can take you though the entire process and save you lots of money since we do our own glass fabrication, cutting, supplying, delivering and installation. To prove how committed we are to serving you, we offer a LOWEST PRICE GUARANTEE.